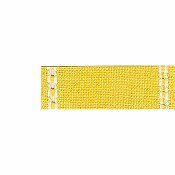 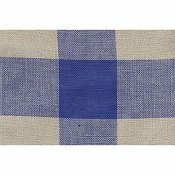 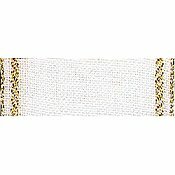 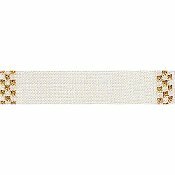 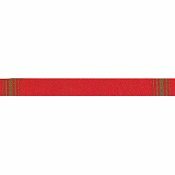 Mill Hill Stitch Band - Checkers 18ct. 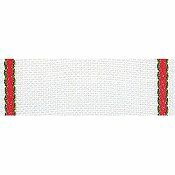 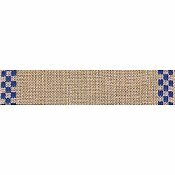 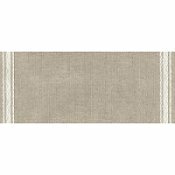 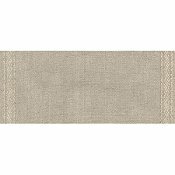 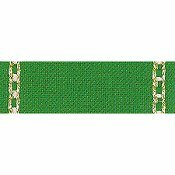 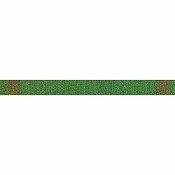 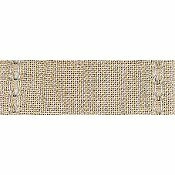 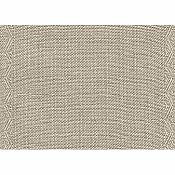 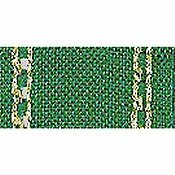 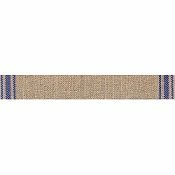 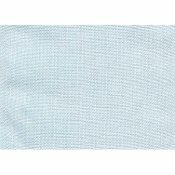 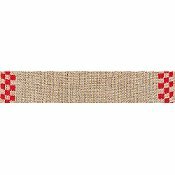 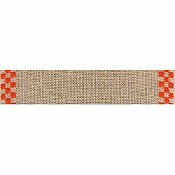 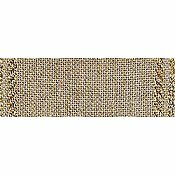 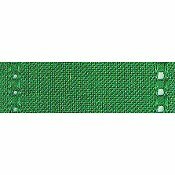 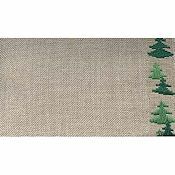 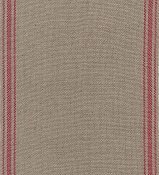 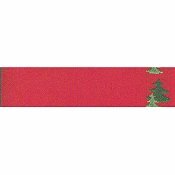 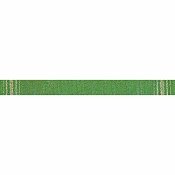 Natural/Green 3.3"
Mill Hill Stitch Band - Checkers 27ct. 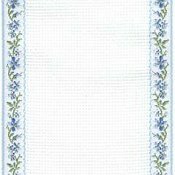 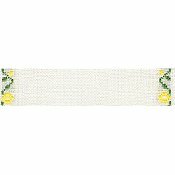 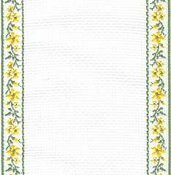 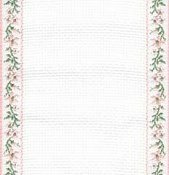 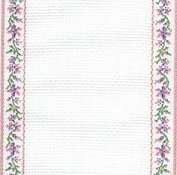 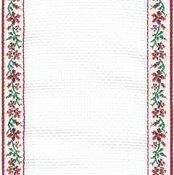 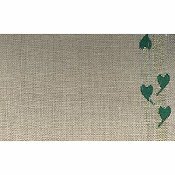 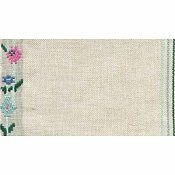 Natural/Green 0.7"
Mill Hill Stitch Band - Fanciful Flowers 27ct Antique White/Green/Yellow 4.5"
Mill Hill Stitch Band - Folk Hearts 27ct. 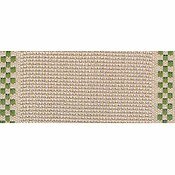 Natural/Green & Gold 5.5"
Mill Hill Stitch Band - Pyramid 27ct 7.8" Natural/White 7.8"
Mill Hill Stitch Band - Pyramid 27ct Natural/Natural 4.7"
Mill Hill Stitch Band - Pyramid 27ct. 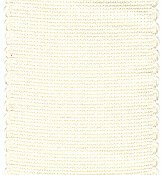 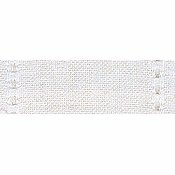 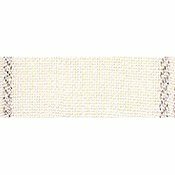 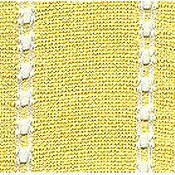 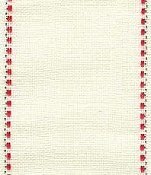  Antique White/Antique White 7.8"
Mill Hill Stitch Band - Pyramid 27ct. 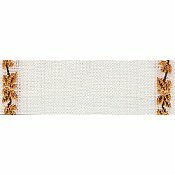 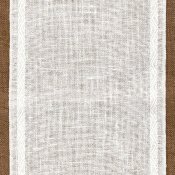 Natural/Natural 7.8"
Mill Hill Stitch Band - Simplicity 27ct Antique White/Antique White 7.8"
Mill Hill Stitch Band - Simplicity 27ct. Natural 1.1"